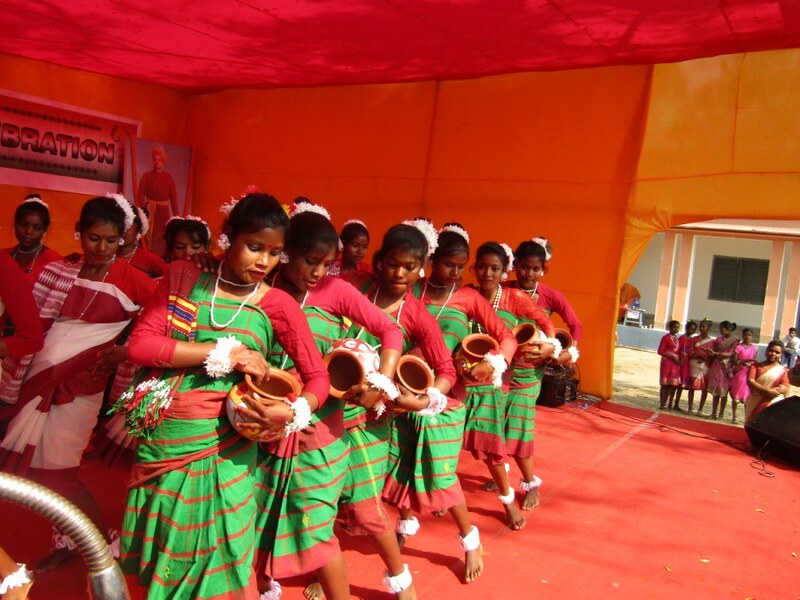 National Youth Day was celebrated in a humble manner at Ramakrishna Mission TB Sanatorium, Ranchi on 12th January 2019. 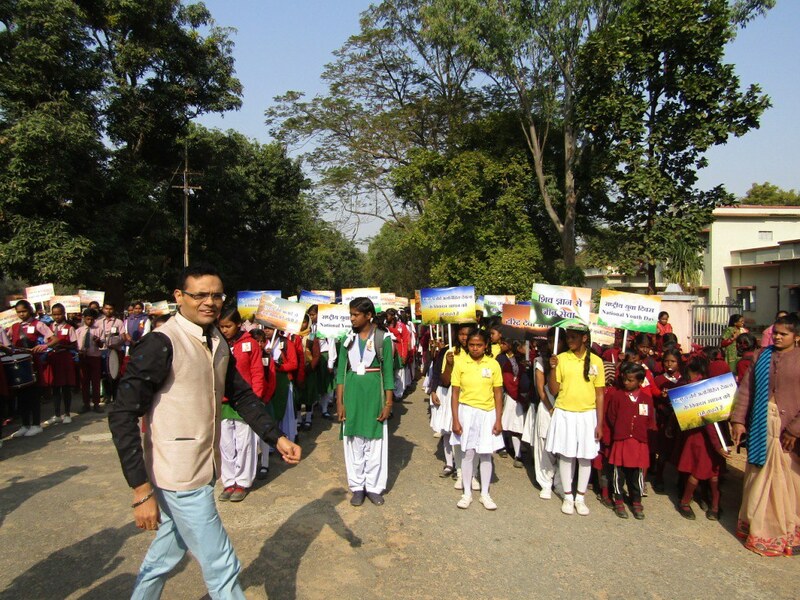 A small Procession was organized, starting from Vivekananda Madhya Vidyalaya to Sanatorium (2 Km). Dr. Tinit M Kulkarni, IAS, Secretary, Health and Family Welfare Dept. Govt. 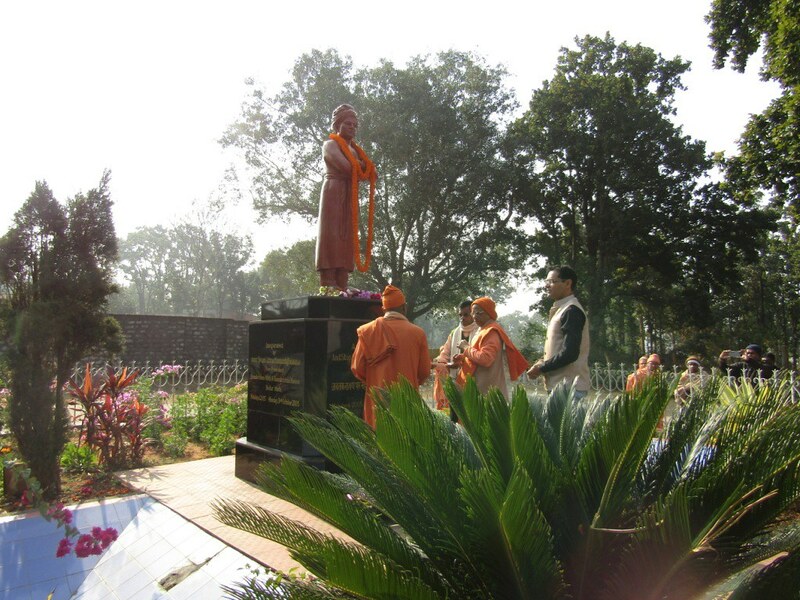 of Jharkhand received the Procession nearSwamiji’s Statue at Sanatorium and offered Tribute to Swami Vivekananda. 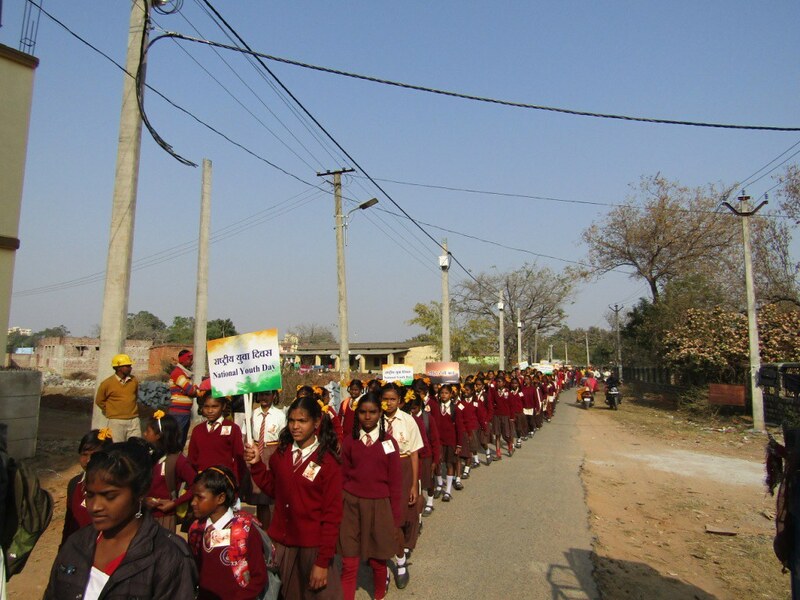 Procession merged in to a Public Meeting at Sanatorium Campus. 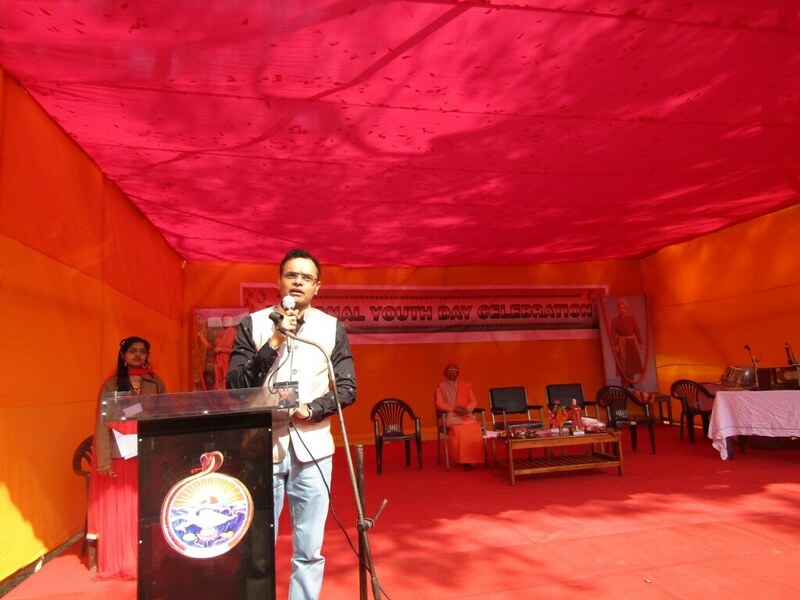 Dr. Nitin M Kulkarni being the Chief Guest along with Swami Buddhadevananda interacted with the students. 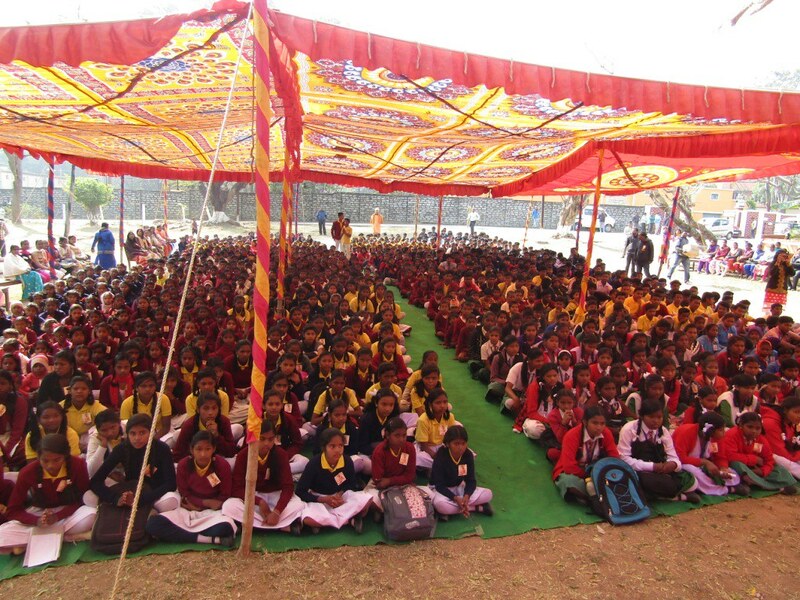 Various competitions were organized for the students and prizes were given to the winners. 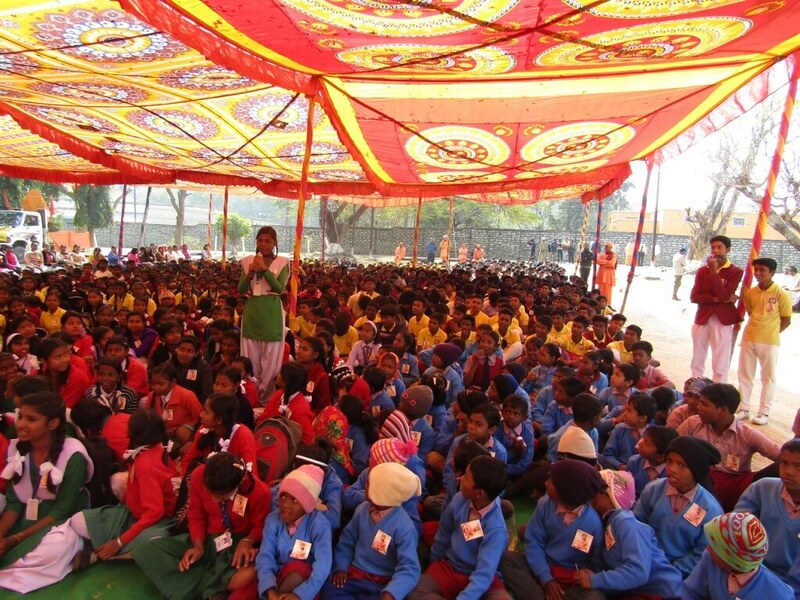 In all 1200 students and teachers (approx) from 6 schools took part in the celebration and celebration ended at 1.0 pm with a note of gratitude from Swami Satsangananda.